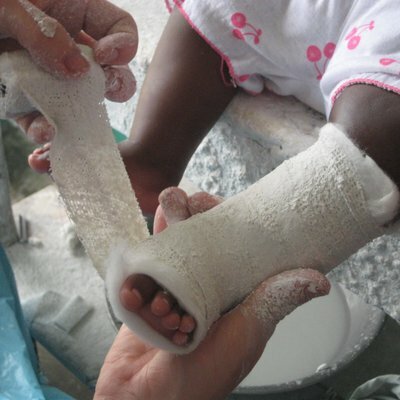 In 2008, Jonathan Clark travelled to Tanzania in Africa on a physiotherapy elective placement. He writes about his experience below. 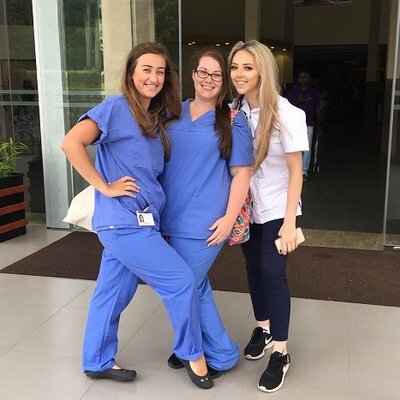 While I was at university, I had the chance to undertake an overseas physiotherapy placement with an organisation called Work the World. When you enter the working world you’re thrown straight in at the deep end. Getting in some extra practise with this overseas placement was important to help me ready myself. I did my placement in my second summer at university. I had quite a lot of time off in the summer, so I wanted to make it productive and make good use of it. I wanted to do something that would give me a better chance of securing a junior post after I qualified. 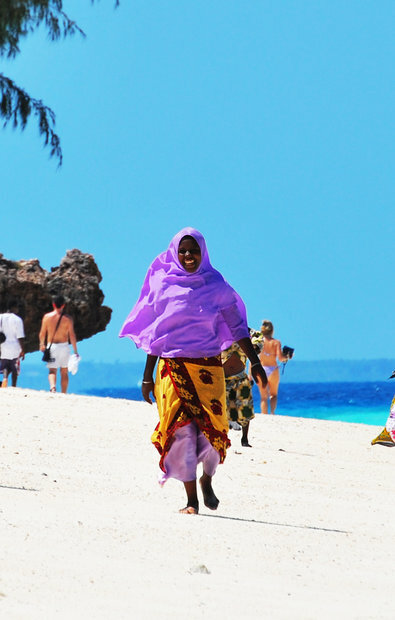 I love travelling and experiencing different cultures, different religions, and societies, so chose to travel to Tanzania. This experience allowed me to not only better my physiotherapy skills, but also to experience life in a different country. We had some fantastic travel experiences while we were out there too. We got our PADI licenses, swam with dolphins, saw giant tortoises…. And as much as we were there to learn from the clinical placement, we did a lot of growing up too. The country was beautiful, but economically disadvantaged. There was a real sense of community there too, which was incredible to see. It was a real eye-opener, and the whole experience gave me a new sense of perspective. I used to be quite materialistic, but when I returned home from my trip I was ready to change my view on life. I’ve carried that feeling with me even until now. It helped me to develop as a person and strengthened my morals, ethics and beliefs. It made me more appreciative of life. For the placement itself, I chose to be based in outpatients — both adult and paediatric. On that point, we got to pick and choose what we did and where we wanted to get experience. I think having that flexibility made the trip that much better. Something I remember particularly well was a game that kids used to play in the school playground. The boys climbed palm trees to bring down a coconut to show off to the girls. I think of it as the Tanzanian equivalent of kiss chase. But, of course, falling out of trees is a bit of a hazard. Loads of boys would come into the hospital with fractured wrists where they’d fallen from height. We did a lot of physiotherapy work with them to rehabilitate their wrists. We spent time on the burns and orthopaedic wards too. We even got to observe a couple of surgeries too. We even did a two-day community outreach trip. We went into people’s homes to treat patients with cerebral palsy. The provision of physiotherapy there was a lot different to what we’d learned in the UK. They used very different approaches and methods, but were essentially delivering the same kind of service. But as I say, it was a totally different setting. But I felt we could apply the approaches we’d learned in the UK over there. They really favoured electrotherapy over there. I remember the head physio managed to get a £2000 grant from the local government to develop the hospital’s physiotherapy services, and spent the money on TENS machines. But in terms of the assessment and diagnosis of conditions things were comparable to the UK. So, when I came back from my elective I had one year left at university. I then worked for the NHS for four years — 18 months as a junior physio and two and a half as a senior physio. I then did some private work at a football club, and gradually increased my private work alongside my NHS work. It got to a point where I’d built up enough private work to make the leap. I then worked privately for a couple of years for a different companies. But I found I didn’t agree with a lot of their approaches to treatment. They were almost completely financially driven, with a ‘conveyor belt’ mentality — patients in, patients out. 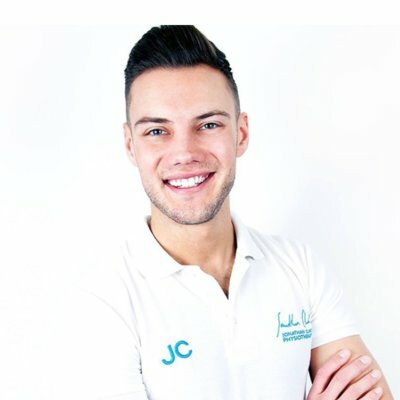 I wanted to start a physio business that was based on my own beliefs and values about how physiotherapy should be delivered. So, I set up my first clinic at the University of Southampton. I rented a room there and built up my client base from their gym. I got recognised by AXA, Bupa and Nuffield Health and started to get a lot of contracts in. I was doing really well so opened up another clinic a year later. The following year I opened another one. And I opened another one the year after that. I’ve now got four clinics and our team is 21 strong. We deliver a premium service for all of our clients based on my values of quality, empowerment and integrity. With that in mind we’re going to become the biggest and best provider in Hampshire. After my placement with Work the World, I had increased self belief that I took back into my studies and into the working world. I had a better understanding of what it might be like to be a physiotherapist in the working world. This helped drive my passion and motivation to become a physiotherapist in the end. After that placement, I was really in the zone during my third year — I put my whole heart into it. Something else I came away with was an increased confidence in my own clinical practise. And another was learning how to approach treatment for people from cultural backgrounds different from my own. Even in the UK there are cultural and religious factors that can influence the kind of care healthcare practitioners are able to deliver. 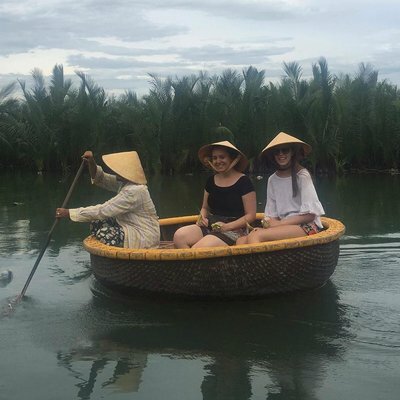 My overseas experience taught me how to better manage those situations — I’ve definitely been able to apply this to my practice back in the UK. If you’re thinking about undertaking a placement with Work the World, just do it. Literally, just do it.